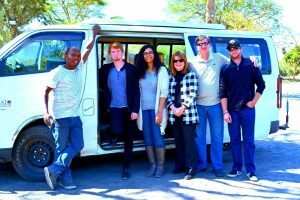 Amboseli private day tour to view wildlife including vast elephant herds & possible views of Mount Kilimanjaro. 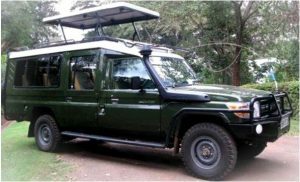 Tour departs from your Nairobi hotel or residence at dawn and drives via typical African savanna countryand Masai plains as you take in the African sunrise. The early morning drive covers approximately 240 km in 4 hours- getting you to Amboseli in time for a mid – morning game viewing drive. 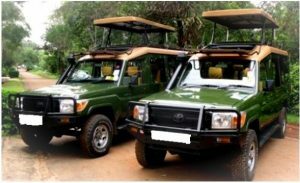 The day trip includes safari transport in pop up top mini -van,park entry fees,game viewing drives & a buffet lunch. 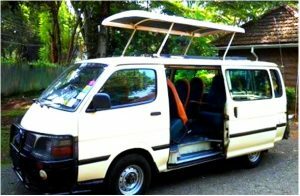 Transport can be upgraded to 4 x 4 pop up top jeep jeep at an extra cost. 0500hrs: Pick up from your Nairobi Hotel/ Nairobi airport /Residence Depart for the Amboseli National Park via the Nairobi - Mombasa highway. We catch the African sunrise as we progress towards Amboseli The morning drive is via African savanna country dotted with local homesteads and colorful Masai herdsmen grazing their cattle. There shall be a brief breakfast stop on the way On arrival at the Amboseli, proceed for a game viewing drive in search of Elephant, Giraffe, Zebra, Lion, Cheetah, Warthog, Ostrich and more… The Mount Kilimanjaro dominates the skyline and surrounding country. It is the tallest mountain in Africa and the highest free standing mountain in the world. While Mount Kilimanjaro remains in the background we shall marvel at the wildlife and scenery found in this park. Enjoy buffet lunch at Oltukai lodge A short early afternoon game viewing drive as we exit the park. Later depart for Nairobi to arrive in the early evening. Drop off at your Nairobi hotel for your free night including Bed and Breakfast.